Erin grew up a multi-sport athlete and has been coaching athletes for over a decade. 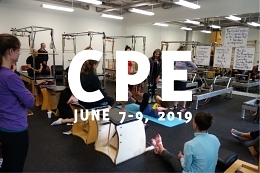 She has felt and witnessed the incredible benefits that Pilates can have on both sport performance and daily functioning. 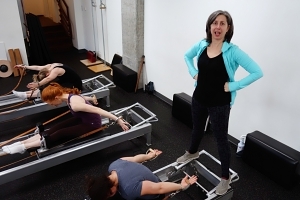 Teaching Pilates bridges her love of movement with her love for working with people. She holds a pair of Masters Degrees (Social Work and Public Health) from the University of Washington. She received her undergraduate degree from Smith College, where she double majored in Government and Anthropology. Erin has completed short-distance races, marathons (including two Boston Marathons), ultra relays as well as short and long-distance triathlons (including a full Ironman). She’s been Cross Country and Distance Events Track Coach at Holy Names Academy since 2009, where she’s has racked up several team and individual championships. Erin is also a mom to a very energetic and active toddler. She has lived through the profound changes that accompany motherhood and is happy to help any mom through the journey to reconnect with her body postpartum. 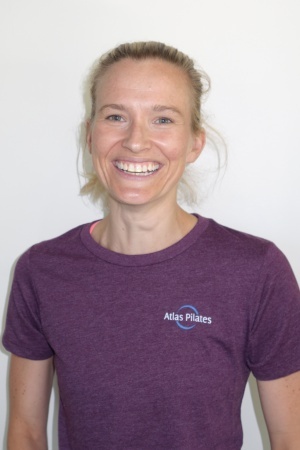 Atlas Pilates is thrilled to have her on staff after she powered through our comprehensive teacher training program.